Work confidently with the Rugby Series Construction Lasers - self-leveling for jobs of any size, large or small. The Leica Rugby has the features you need to get the job done. The maximum flexibility and the ability to quickly adjust to the job’s needs is vital for your projects. With the Leica Rugby CLA and CLH you can upgrade your lasers to match your application needs. You pay for the functionality you need to do your job without paying for the extra features that you don’t use. With additional professional services such as repair and calibration you can secure your laser’s exceptional performance for many years. 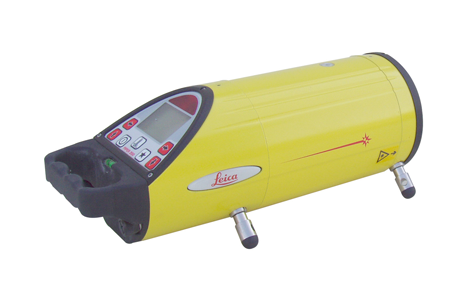 Leica Rugby 810, 820, and 840 rotating lasers are more than just a product, they are an intelligent, versatile, clever solution that significantly enhance your application performance. 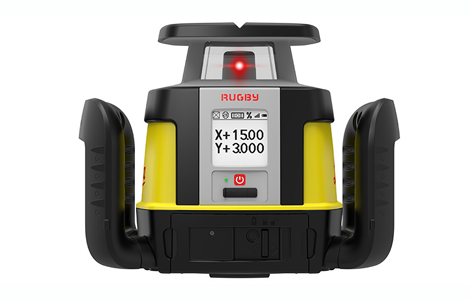 The Rugby lasers are an integrated part of the Leica Geosystems intelligent Construction portfolio, providing a comprehensive solution for our customers. 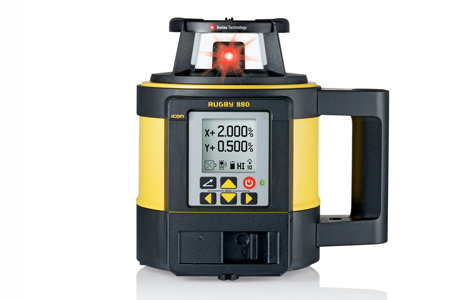 Leica Rugby 600 series rotating lasers are designed to achieve any task in all construction applications. They level, align and square quicker than ever before, eliminating costly errors and downtime. These lasers are built to last on tough construction sites with a durable housing and IP67 protection, making them the most rugged and trusted choice for any job. Making the grade is what the Leica Rugby is all about. 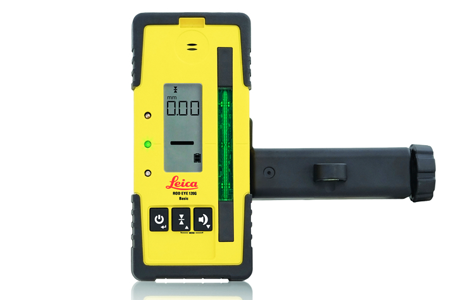 Whether your work requires level, single or dual grades and high accuracy over a long distance range, the Leica Rugby’s extensive features will ensure both material and labor savings, keeping you on target to increase your bottom line. 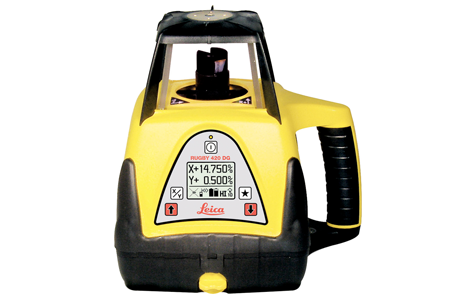 The Leica Rugby Grade Lasers are automatic and self levelling for jobs of any size, large or small. They can be used for any application involving precise grade control. Leica Roteo rotating lasers are truly multi-talented performers. Whether on ceilings or walls, on the floor or on a tripod – they allow you to work precisely on many indoor and outdoor tasks in which levelling or aligning is required. The excellent visibility and high accuracy of the rotating laser dot are important quality features for our customers. Along with Power Range Technology™, they make the Leica Roteo family stand out from the rest. 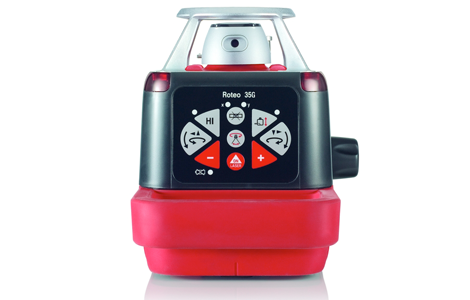 Laser receivers quickly and easily detect laser planes when the laser beam is not visible. 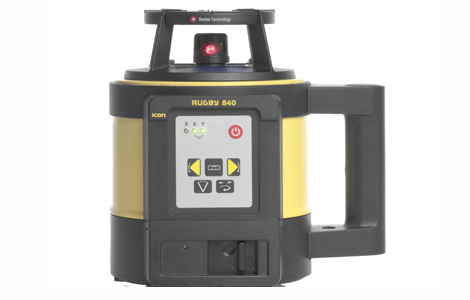 Not only do they detect the laser beam, they maximize performance of your Rugby laser and any construction laser on site. 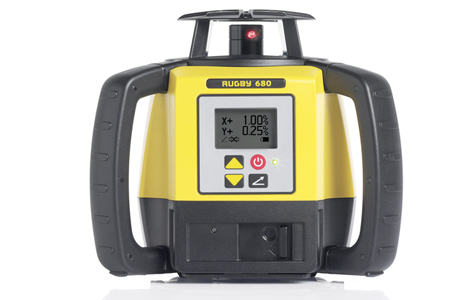 Work conveniently with Rugby lasers and Rod Eye receivers even at very long distances.